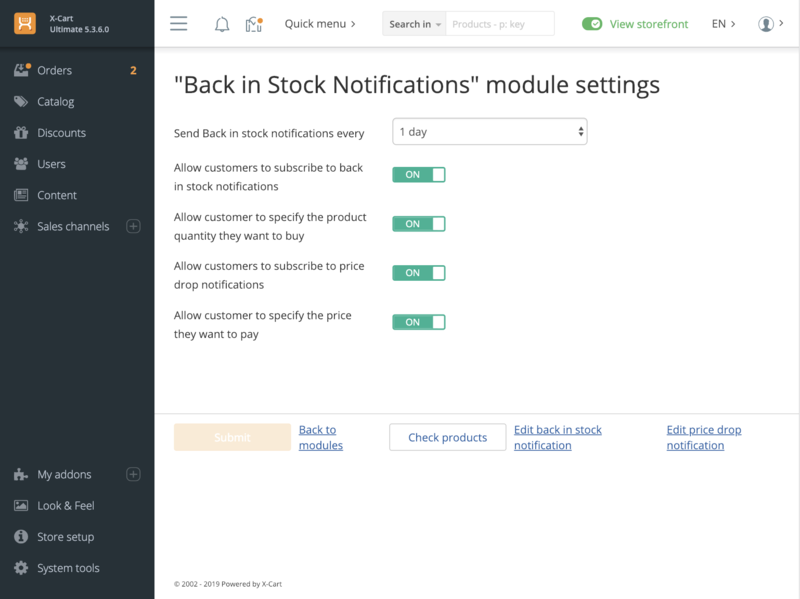 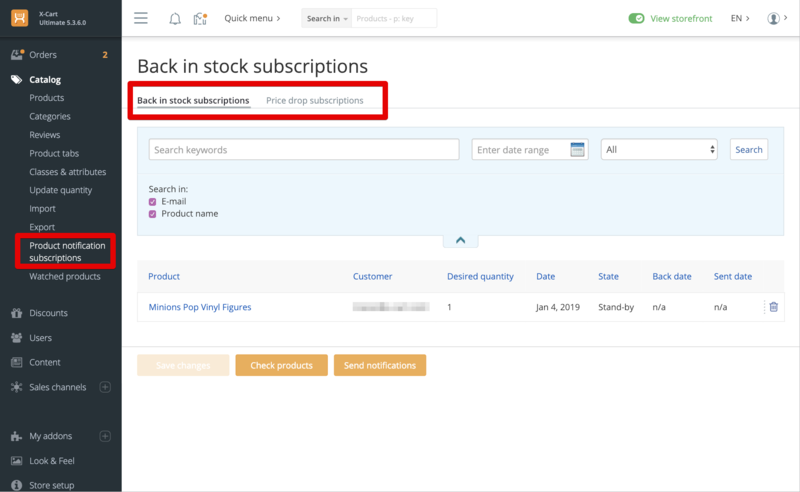 Drive more sales by making it easy for your customers to sign up for Back in Stock and Price Drop email notifications for the products they wanted to buy, but missed out. 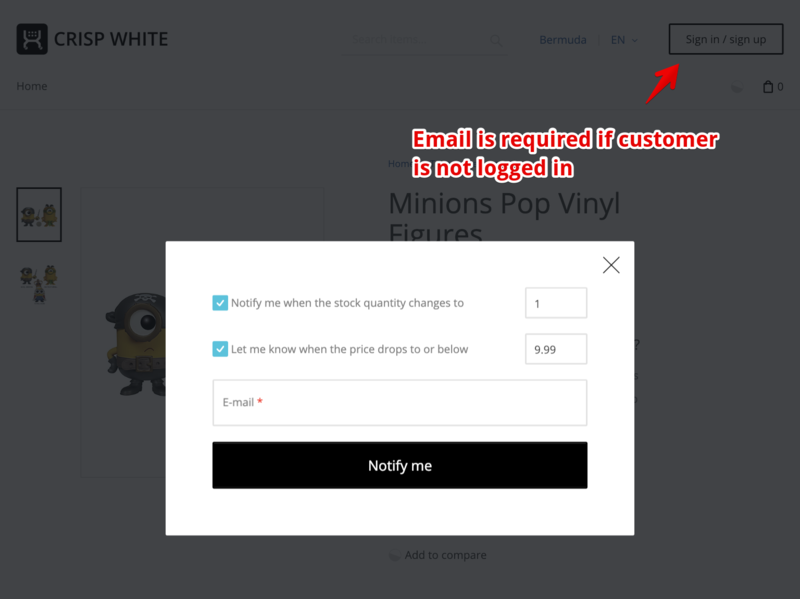 Send an automatic message once the product is available again! 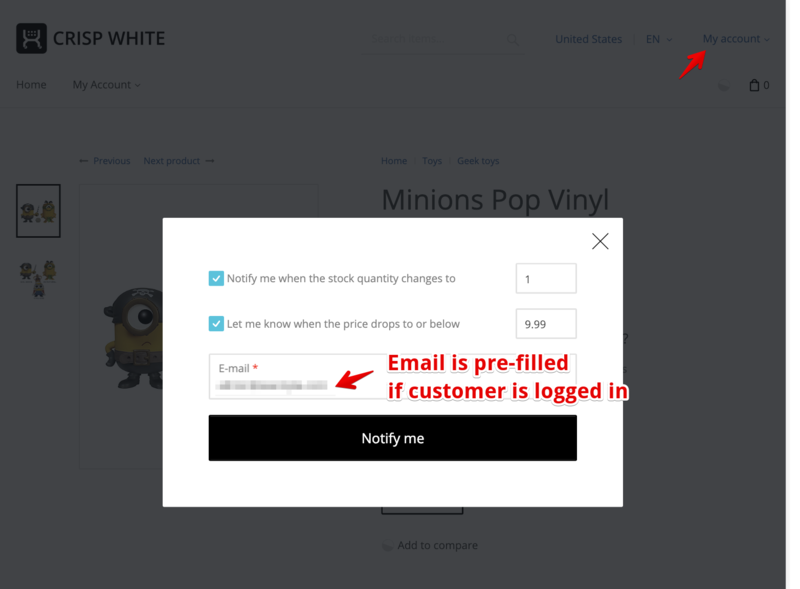 Customers can set the price for the product they would like to pay and a minimum available quantity they need. 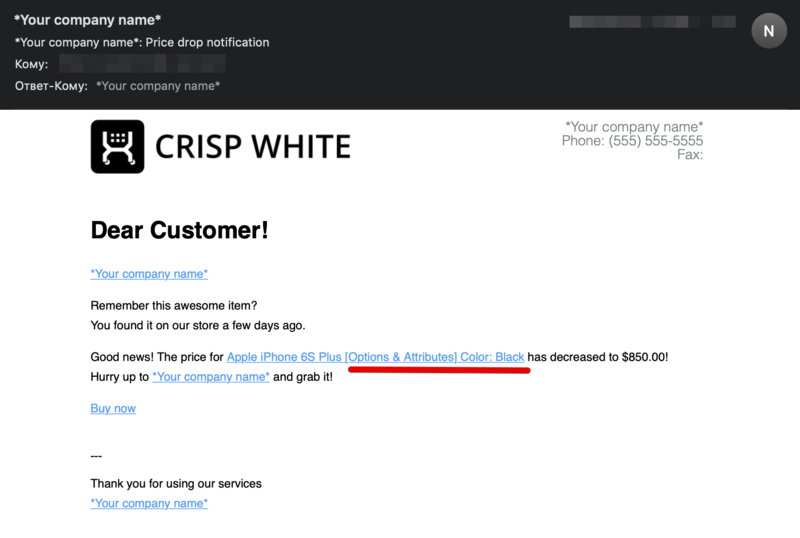 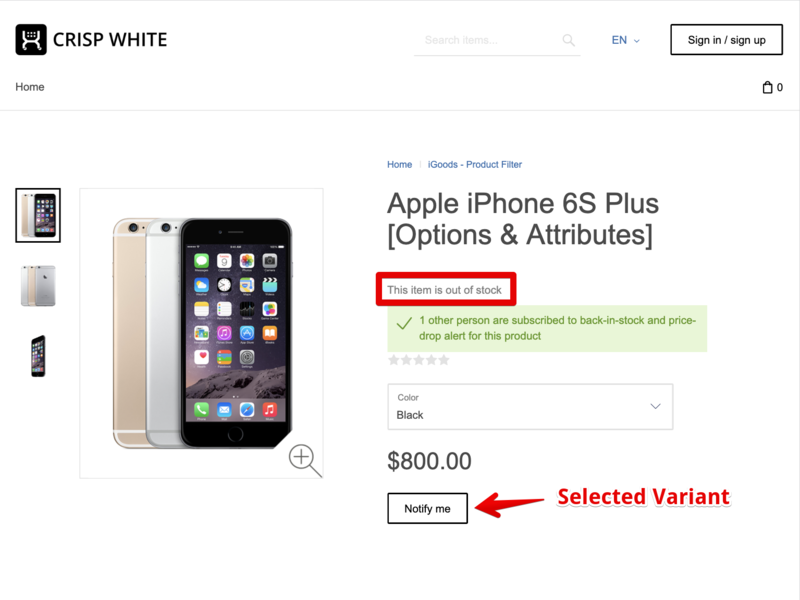 As soon as the price decreases to the specified amount, or when there is a necessary amount of the product in stock, customers will get corresponding notifications. 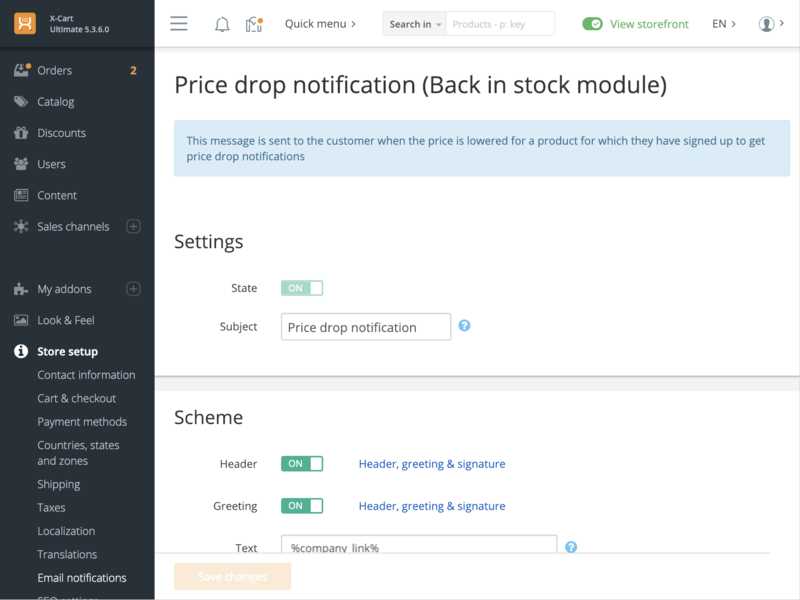 I've sold a lot of extra products thanks to this module. 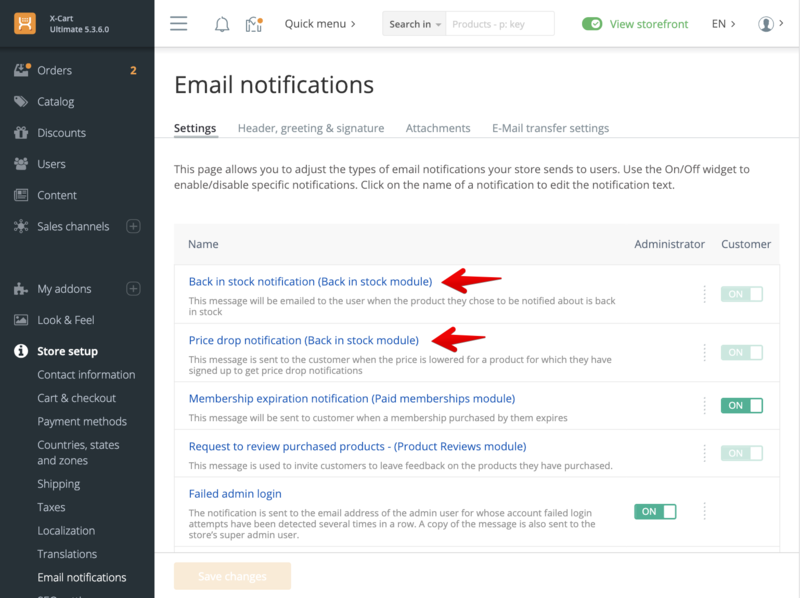 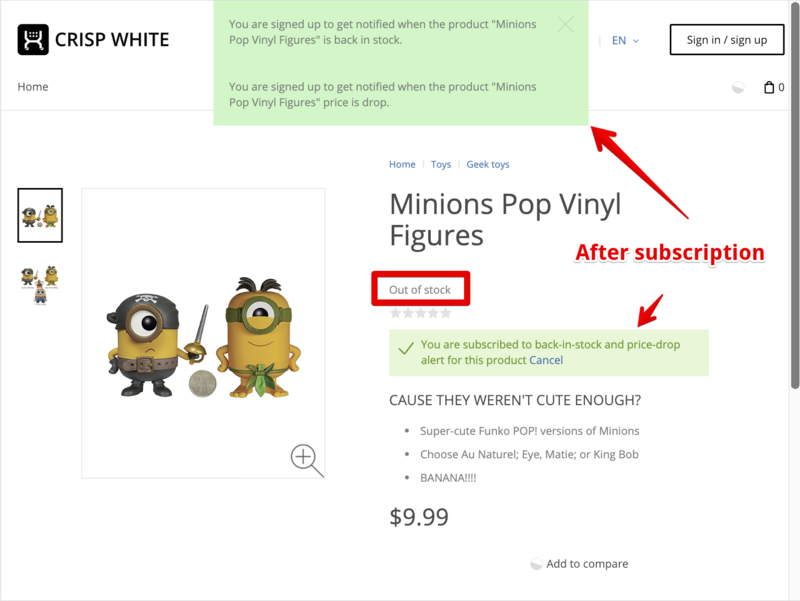 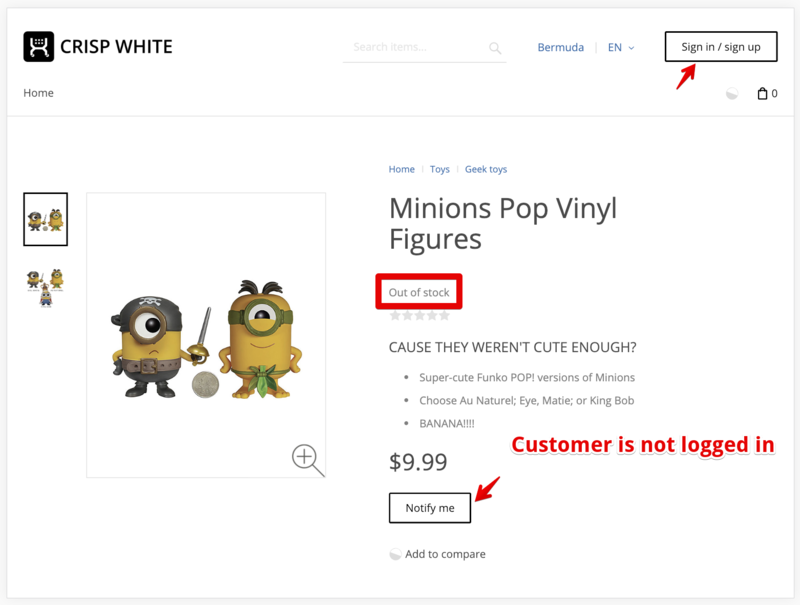 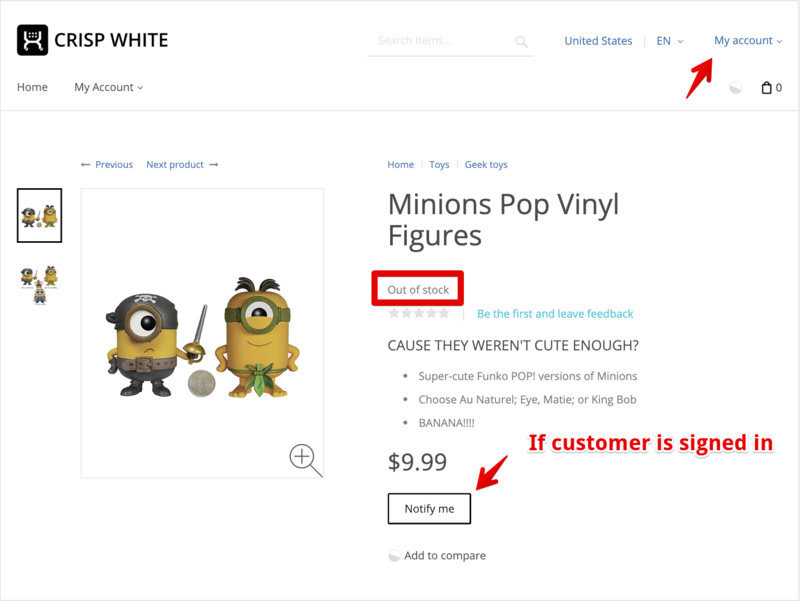 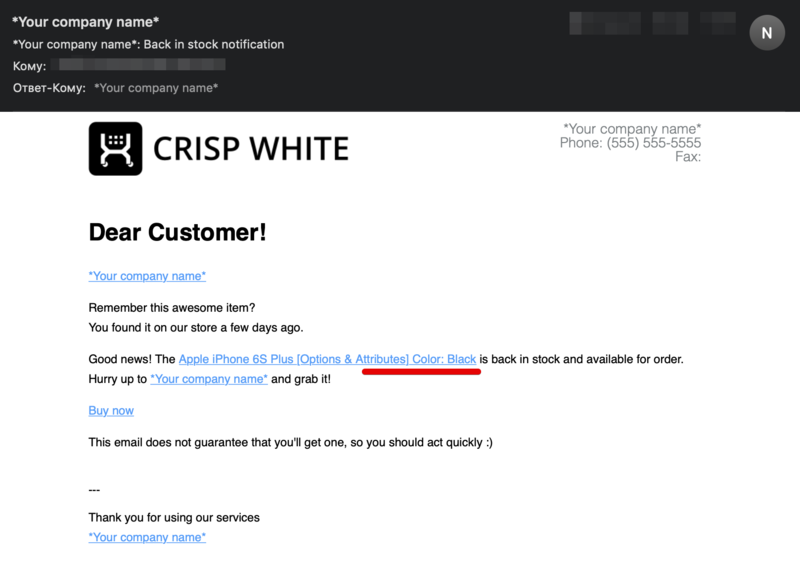 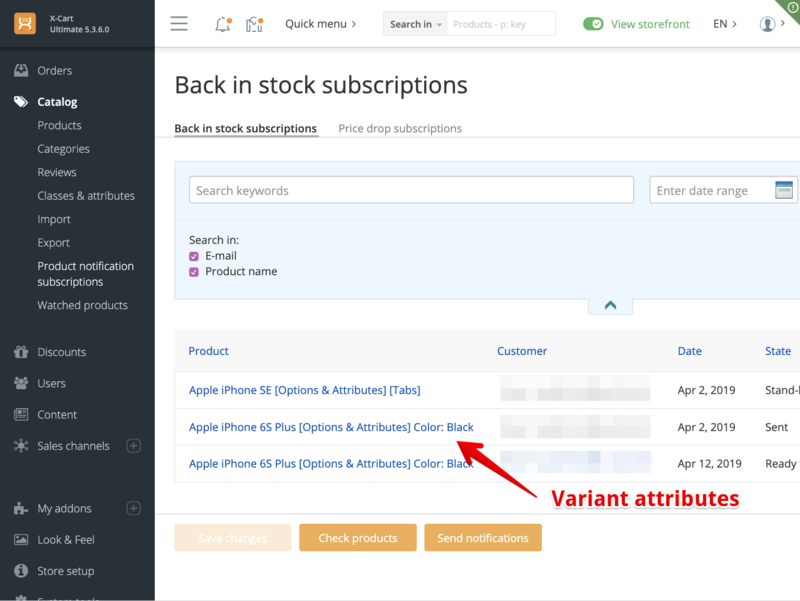 As soon as you put an out of stock item back into stock, customers who signed up to be noticed are automatically emailed and they usually order quite quickly afterwards. 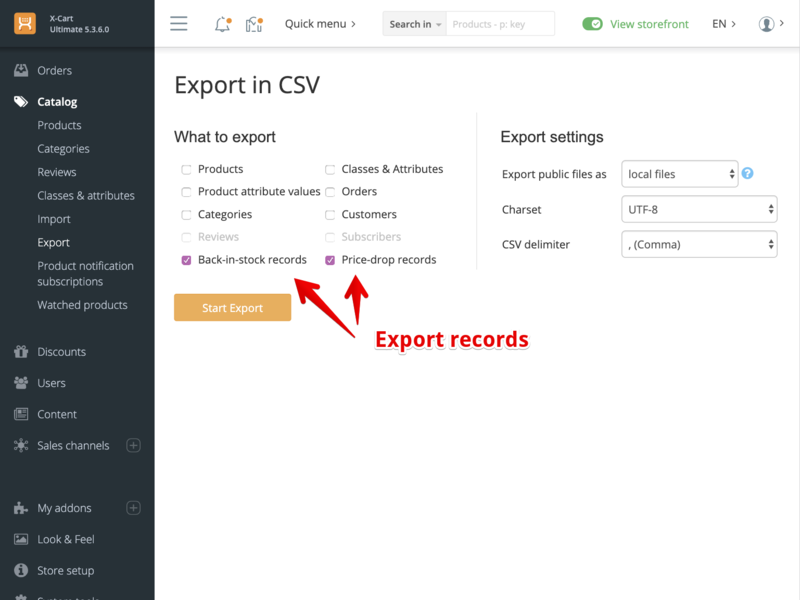 Any module that can do this kind of task automatically is a bonus and this module delivers.